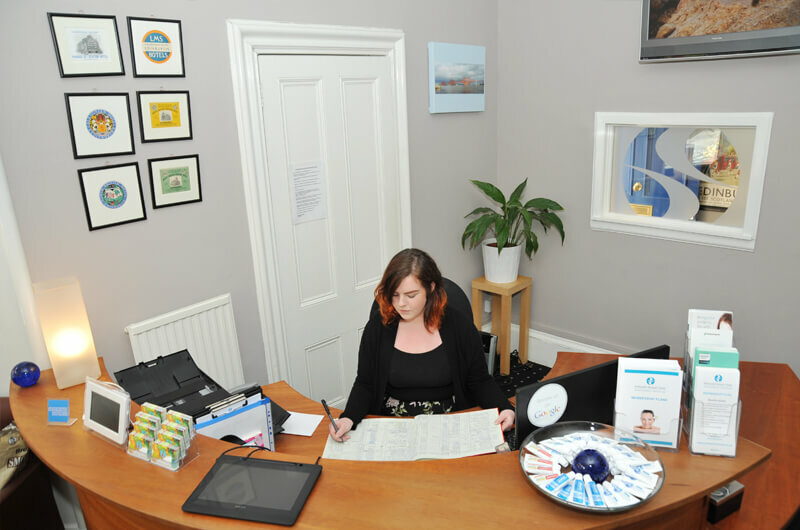 Welcome to our friendly and long established dental practice, where our priority is to provide the highest standard of quality dentistry for the whole family. Polwarth Dental Clinic was established in 1955 and has a long standing reputation for high quality dentistry in Edinburgh. Principal Dentist, Dr William MacEachen, continuously works with his team to create a relaxed and caring environment, offering the very latest in cosmetic and preventative dentistry. As soon as you enter the practice you will experience a warm welcome from our team. We take the time to get to know you personally and find out what you would really like in terms of your dental care and smile. We believe that if you understand your dental health, you are more relaxed and you are able to decide which treatment options are best for you. Seeing our patients on time is important because we know your time is precious. All of our dentists and specialists have undertaken extensive training to provide you with the very best dental treatments. In addition to general dentistry we offer a full range of high quality cosmetic treatments including dental implants, tooth whitening, invisible braces and veneers. Our Edinburgh dental clinic also offers same day emergency dental appointments for registered patients and visitors to the clinic. Call us on 0131 229 8143 for a same day emergency dental appointment. Research has proved that people with healthy gums and teeth not only have a better quality of life but also have decreased levels of diabetes, digestive problems and heart disease. By encouraging preventative care, a small problem can be diagnosed and treated early to save on costly treatment later. With this is mind, we have an optional method of paying for your routine examinations with some fantastic benefits. Our Polwarth Dental Membership Plan allows you to spread the cost of your routine appointments with 20% off treatments and some other great benefits. Click here to find out more about the Polwarth Dental Membership Plan or speak to any member of our team on 0131 229 8143. 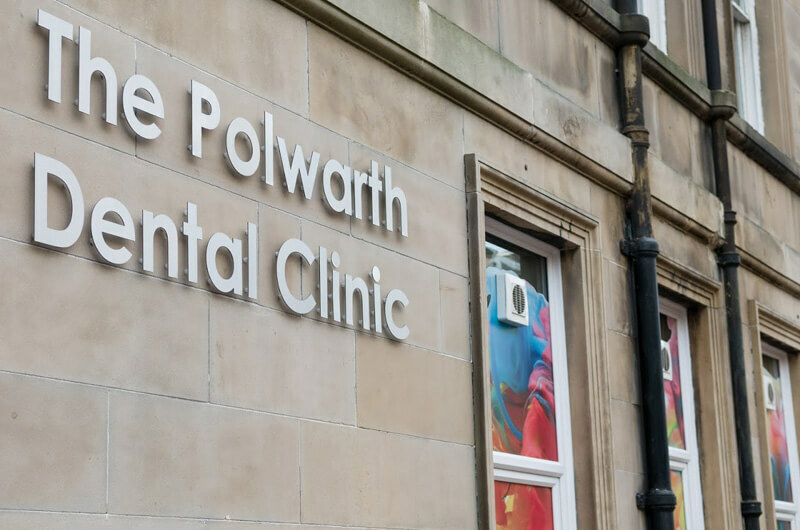 We look forward to welcoming you to Polwarth Dental Clinic.